Veya kitabı 8400 Kobo Super Points ile alın! 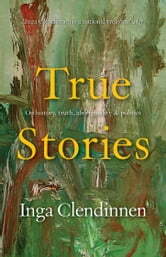 Inga Clendinnen believes that democratic people need true stories about their past. 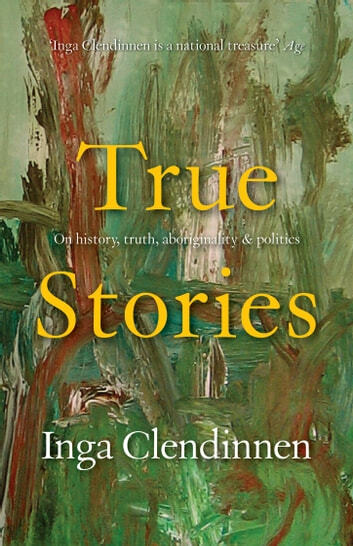 In these engaging essays, based on her 1999 Boyer Lectures, she argues for the rejection of any single, simple account of the Australian past and looks towards a deeper understanding of what whites have done to Indigenous Australians. The reader catches the experience of individuals through fragments-a woman being manhandled on a beach, an old man remembering the hard lessons of his boyhood in a Jesuit mission, an old woman urgently dancing the history of her country. This frank and challenging review of race relations in Australia helps us cast off prejudice and foregone conclusions and to look with fresh eyes. It enables us to understand better how this nation came to be what it is today.